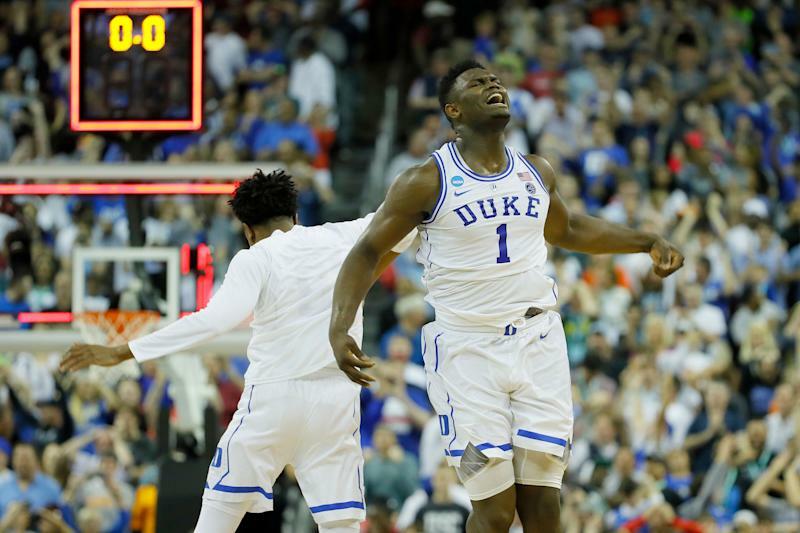 The Duke Blue Devils were national title favorites. The only college basketball team the sports world wanted to talk about, with the biggest college basketball superstar in decades. 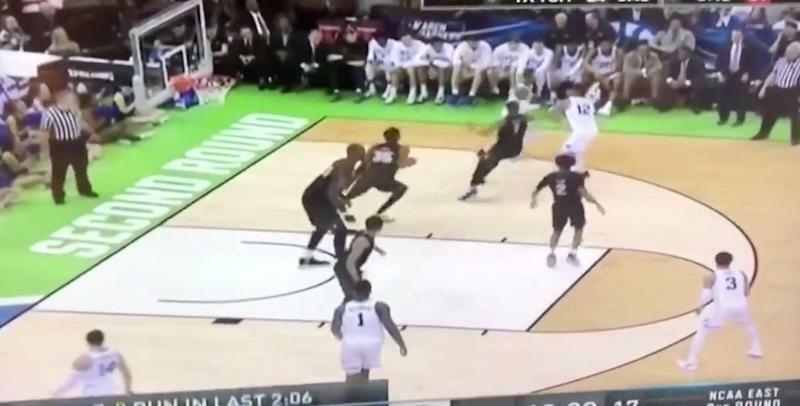 And on Sunday, they came inches away from not even making it out of the 2019 NCAA tournament’s opening weekend.